While I can not offer free art, I will try to keep prices reasonable since I too love Star Wars and D6. Feel free to check out my Gallery and PM me if interested in custom characters, scenics, or even short animations (though those can take a lot of time and are at the costlier end of pricing). 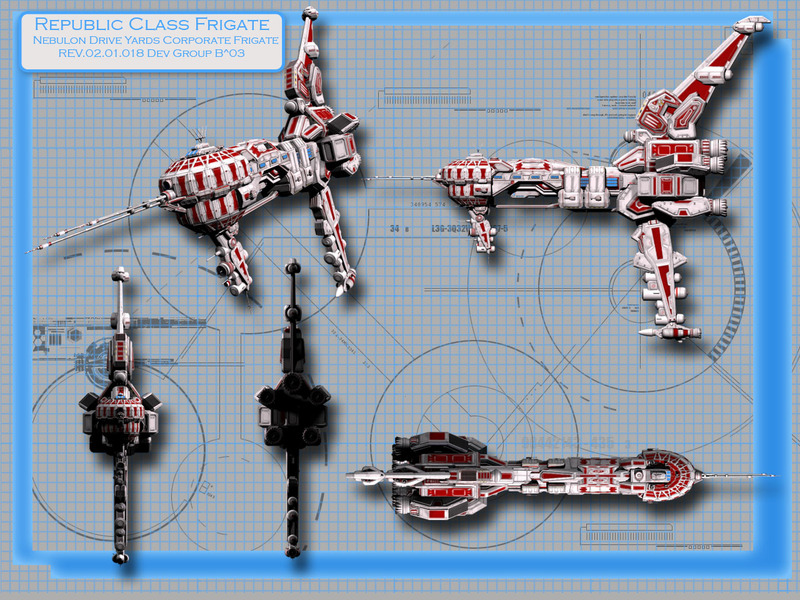 Not exactly from Star Wars, but very much inspired by and a homage too the Rebel Assault Frigate. Thanks for sharing. I like your stuff.